We’ve reviewed a lot of different hair trends over the years here on the m.blog. There’s been man buns and granny hair, glitter beards and glitter roots. Right when I think I’ve seen it all, something else pops up as the latest hair fad to take off. The latest trick for Instagram-worthy locks? 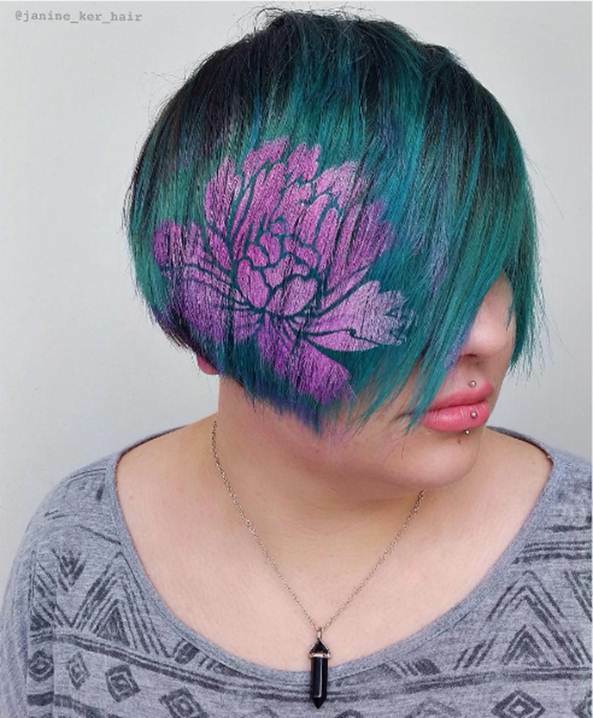 Hair stenciling. 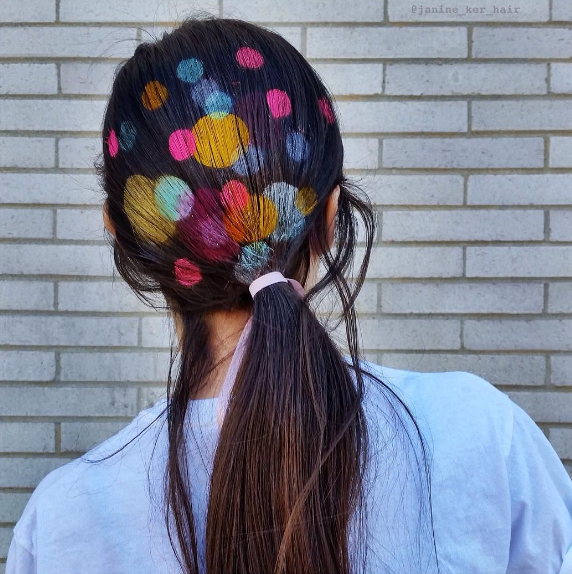 While I’m not really sure when or why I would ever need (or want) to rock this trend, Brit + Co is predicting that this will be the new “music festival hair hack everyone will be trying” this year. So whether you are headed to Gov Ball or Firefly Music Festival, break out your best stencils and start practicing so your hair steals the show in a sea of flower crowns and cornrows. Or, you can just be a normal person and put your hair in a ponytail and enjoy the music. But hey, that’s me.